An experience created especially for you! 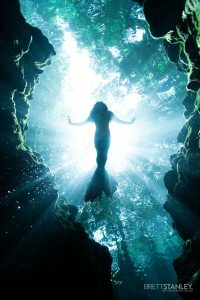 Our private underwater photoshoots are the perfect way to experience something truely unique. Have you ever woken up from a dream and wished you could keep part of it with you forever? 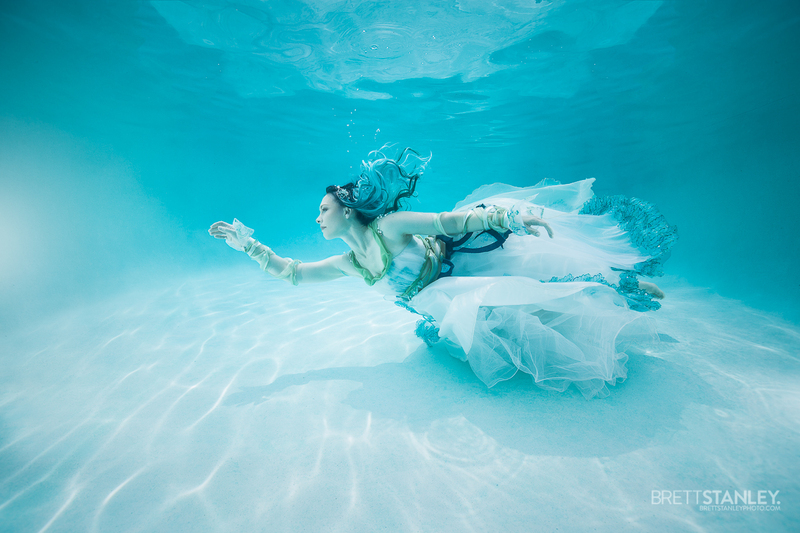 An underwater photoshoot is the closest thing to this we’ve found so far, with it’s weightless and ethereal nature – the feeling of posing underwater is really like a waking dream. 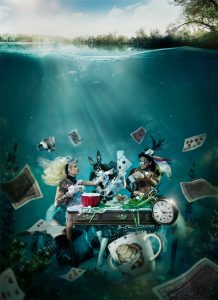 At our underwater studio in Long Beach California we have the ability to create a once in a lifetime photoshoot experience for you, something that not many people have encountered on this level! Our team will guide you through choosing the perfect outfit, theme, or perhaps even creating a custom underwater set to make this truely one of a kind. Our underwater photographer Brett Stanley is world renowned for his ability to make anyone look great underwater – even if they can’t swim! With his calming nature and years of experience he will have you relaxed and looking amazing in no time. Our wardrobe stylists and makeup artists we will complete the look, ensuring that you look your absolute best, with a range of themes and styles. Prices for our private shoots vary depending on the experience you are after, so please get in touch and we can create a package just for you!